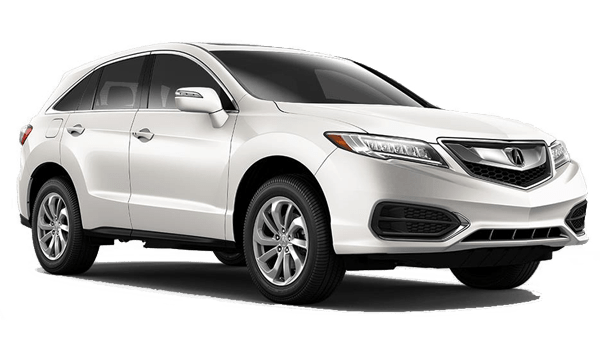 In the lineup of new Acura vehicles, the 2018 Acura RDX and 2018 Acura MDX are two capable luxury SUVs with advanced offerings like leather upholstery and AcuraLink® connectivity—but which one best fits your budget and personal driving needs near Thornton? 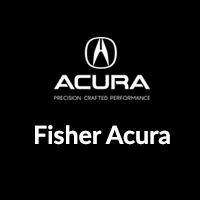 Find out with this guide from Fisher Acura in Boulder, CO.
Take a look at the Acura vehicle specials going on right now near Golden at Fisher Acura, where you can step into the cabin of the new Acura MDX and RDX right now. We’re located at 6025 Arapahoe Rd in Boulder, CO, and you can contact us anytime! 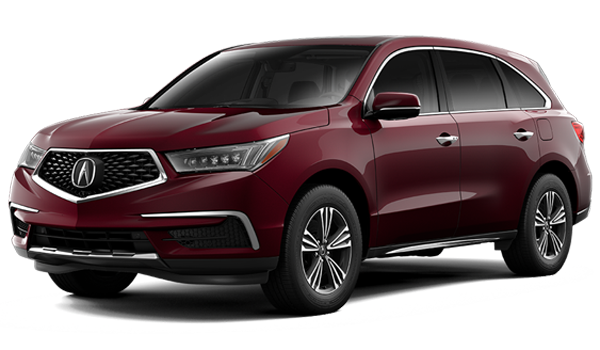 While you’re here, check out our Acura RDX vs. BMW X3 and RDX vs. Lexus RX comparisons, as well as our Acura MDX and the BMW X5 comparison.